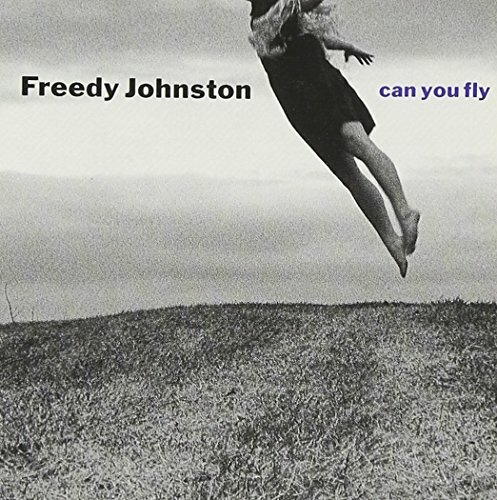 Pretty much any biography of Freedy Johnston is certain to mention the legend behind his amazing 1992 Can You Fly. It’s a legend that lies exactly 1,563 highway miles from either New York City or San Francisco, smack-dab in the middle of the United States in the town of Kinsley, Kansas. That’s where Johnston sold the family farm, the one his grandfather left him, in order to raise enough money to finish recording the album. The singer/songwriter bristled when, during a 1997 interview, I asked him about his familial and financial sacrifice.